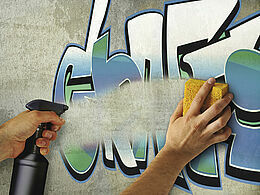 A specially formulated cleaner for removing graffiti from surfaces pretreated with GraffitiShield™ HYDRO and POLYCOAT. 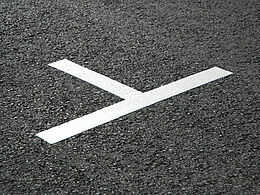 One component, water-based, concrete sealer based on a vinyl acrylic binder. 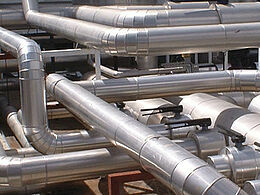 It reduces dust production and simplifies cleaning. 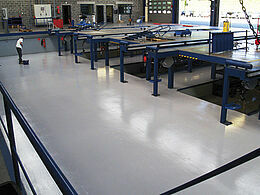 Water-based primer for use on smooth floors, like power-floated concrete and tiles. Wall paint based on water-based acrylic resins. Primer and topcoat in one. 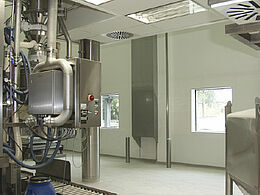 Protection of the dry film against fungal degradation. Ideal for damp areas. 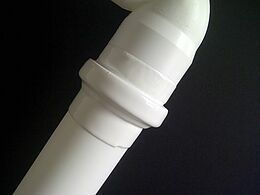 Though fiberglass profile makes it a hard wearing product designed for life. Easy to secure through pre-drilled holes. (Glue and screw fixed). 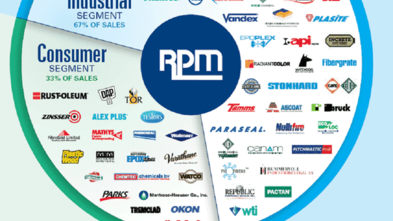 Excellent covering universal paint for outside work. Extremely suitable for durable decoration of woodwork, metal, bricks, plastic, concrete and more. New or already painted. 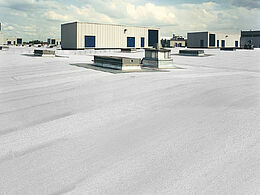 Paracem® Universal is water-vapour permeable, water repellent, and requires minimum maintenance. Self-priming in most cases. 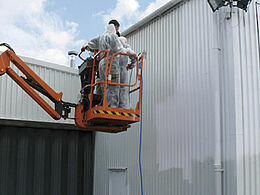 Protects dry coating against contamination by mould. Paracem® Universal has a unique property, namely, the colour does not darken when the façade is wet. Ready to use single pack binding primer based on chlorinated rubber improves adhesion of coatings on porous mineral surfaces. Instantly waterproof elastic paint for roofs, non-walkable terraces, gutters, ridge-pieces, chimney stacks, pipes, etc. 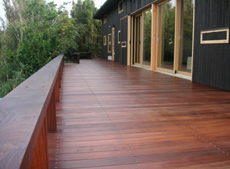 Fixating varnish based on acrylic polymers to strengthen all porous or chalking substrates. 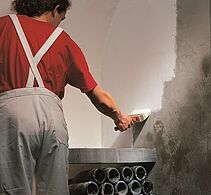 Cachemire beton base is a water-based decorative plaster for creating a concrete look for interiors. Paracem® Deco Ultra Clean Xtra Matt is a highly washable alkaline emulsion, water-based interior wall paint with a lasting extra matt aspect. This decorative paint is available in white and in almost all possible colours, ranging from light to dark shades. 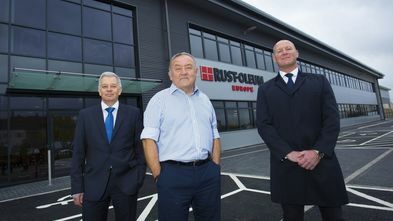 Rust-Oleum® CombiColor® Multi-Surface 7300 coating is a solvent based primer and topcoat in one, based on a modified Alkyd binder, providing good adhesion to many types of substrates. The product is lead- and chromate free.